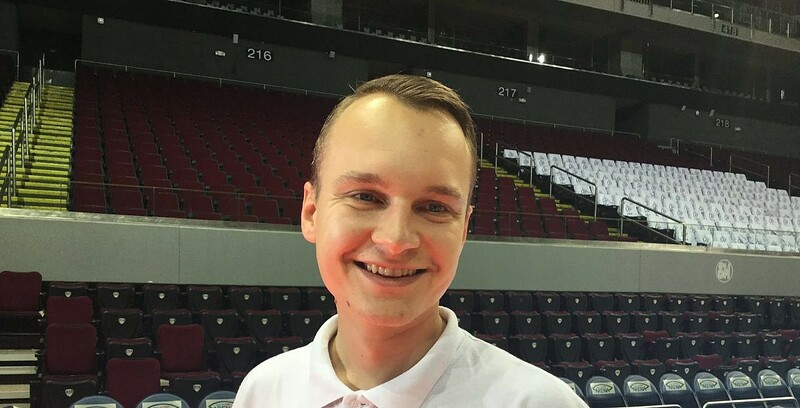 Kazakhstan hopes for better result vs Gilas – SAMAHANG BASKETBOL NG PILIPINAS INC.
Renatas Kurilionokas, wishes he could lend some of his experience to his young Snow Leopards as Kazakhstan’s men’s national basketball team is nicknamed. The 29-year Kurilionokas, a Lithuanian national, who played for SK Fermista and Trakai in the European leagues where huge crowds were routine. Replaced Russian coach Mikhail Karpenko last June. And the Vilnius, Lithuania native knows that his Kazakhs face a hostile crowd and a national squad eager to cement its place into the next round of the Asian Qualifiers for the 2019 Fiba World Cup. Kurilionokas was referring to the 96-59 blowout loss to the Philippines in the Asian Games that the Snow Leopards have not forgotten. We made a few changes and I hope it will have an effect on the game,” added the coach during a lull in their final full practice before taking on Gilas Pilipinas. The coach partially blamed scheduling and flight problems that affected the team prior to their Asian Games match with the Philippines. According to the Lithuainan, Kazakhstan arrived at 8pm after a 12-hour flight; the night before their match against the Filipinos. The change in time zones and not being able to acclimatize themselves told on their loss. This time around, the Kazakhs arrived two full days ahead of their match up with the Philippines (November 28). The question is… will it be any different this time around in this crucial Asian Games Qualifier, with the Kazakhs at 3-5 and in fifth spot of Group F.
“Let’s see who is the better shooting team tomorrow,” closed Kurilionokas during his team’s post-practice interview.